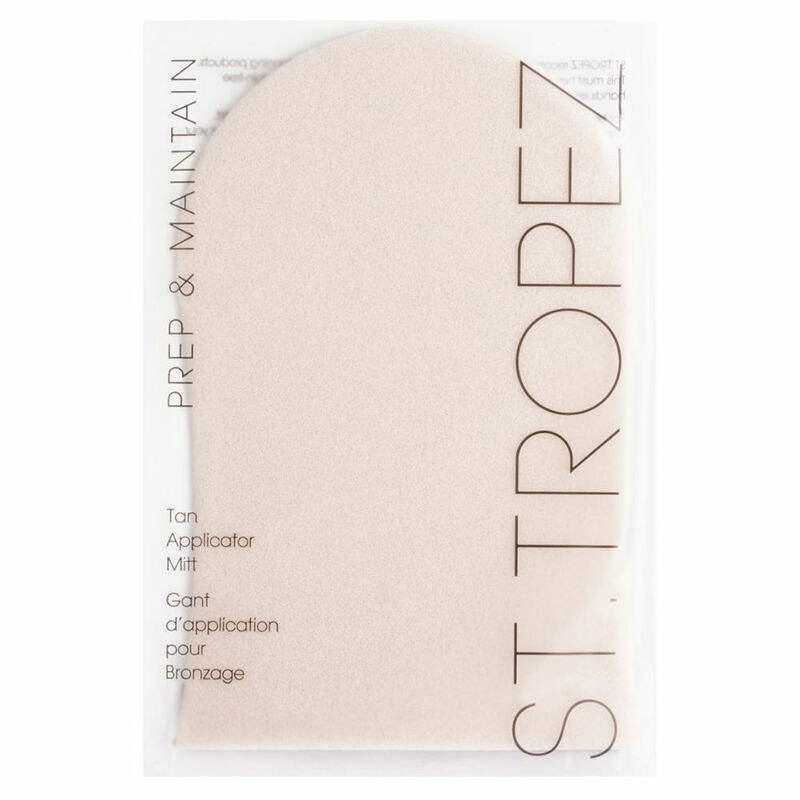 Choose the shade of tan you want with St Tropez Express Bronzing Mist, the most advanced self tan formula allowing you to develop a light tan after only an hour. If you wish to leave it to develop into a darker shade, simple leave it an hour or 2 and rinse. Directions: Shake well. Hold 20-30 cm away from body and spray evenly. Blend with application mitt. Wait until dry. Depending on desired shade, wait 1, 2 or 3 hours before rinsing.